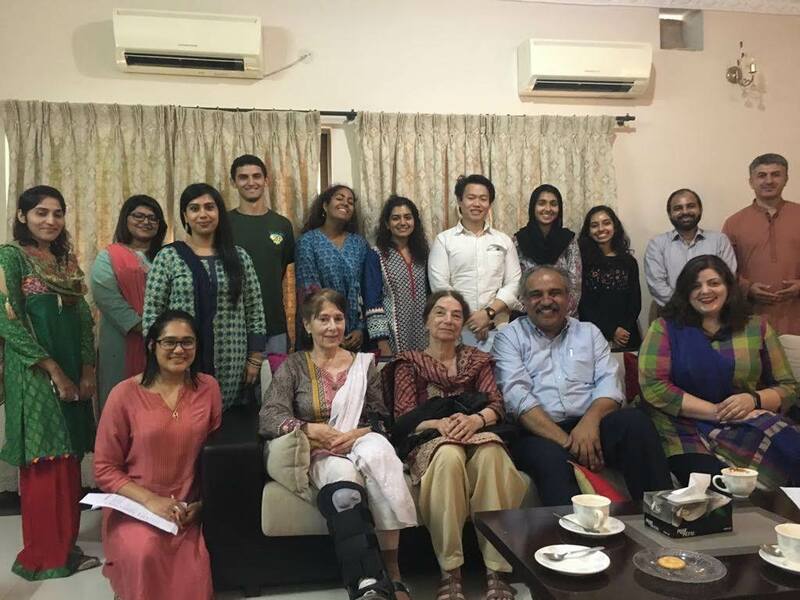 The Berkeley-AIPS Urdu Language Program in Pakistan (BULPIP-AIPS) will be accepting applications for its Fall 2019 intensive Urdu language immersion program based at Lahore University of Management Sciences (LUMS) in Pakistan through March 1, 2019. Jointly administered by the American Institute of Pakistan Studies (AIPS) and the Berkeley Urdu Language Program in Pakistan (BULPIP) at the University of California, Berkeley, this Urdu language program will offer daily classroom instruction, five days a week, for approximately fifteen weeks. Classes will be small and individual tutorials provided. There will be regular assignments outside of class and special emphasis will be placed on connecting with the local speech community as well as self-management of learning. Participants will need to take part in all program events, such as attending films, plays and other cultural activities. All admitted students, who are U.S. citizens or permanent resident, will receive program fellowships. Information for non-US citizens can be found here. Please click HERE for program details and requirements.